With my background in event planning, I have attended many a conference in my day. The rows and rows of exhibitors handing out pens, notepads, magnets, stress balls and letter openers. But at Blogher 2010â€¦ no way! These exhibitors know how to conference! Offering full size bottles of products, toys, celebrities, it was unbelievable. My friend Hilary (@mrsmonj) wasnâ€™t able to attend Blogher because she just had baby #2 and sold her ticket to me. I was thrilled because I wanted to attend so badly, but the conference was sold out. It was my mission to score some cool finds for her and the fam. Playtex provided me with two baby bottles for her newborn, I got a cute stuffed animal from the Quickie booth for her little girl and a fellow Blogher attendee Jen (@jenrab) gave me a onesie and formula for me to bring back for Hilary. Score! I had always wanted to try out a Soyjoy bar and to my surprise they were there. So I took a banana and a blueberry bar. I love the banana! Gonna have to stock up on them. They make for a great snack post workout. Butterfinger was also there showing off their bite size Butterfinger Snackerz which were delish! GoodSkin Labs provided a wrinkle treatment for fine lines. Bausch & Lomb handed out Biotrue a contact lens solution and Hasbro provided the Trivial Pursuit Steal card game. Perfect for travelling, itâ€™s so compact. I landed a sample of Wrigleyâ€™s Extra Dessert Delights in Mint Chocolate Chip which tastes just like the ice cream. It is out of this world! I was a bit disappointed though. There was a note on the gum to all Blogher attendees to visit a website, enter a code and receive another free sample. I went on the site to obtain another sample, and the site said the program closed. There was no disclaimer on the note, though. Oh well! 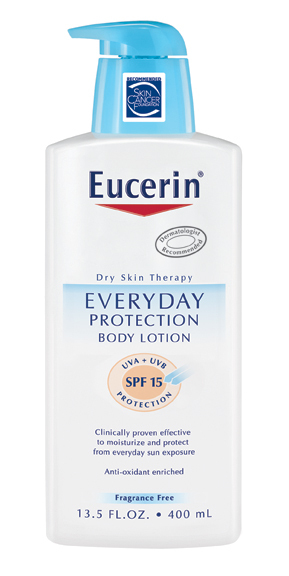 Loved the Eucerin booth! Received the Daily Skin Balance and Everyday Protection lotion in full size bottles, plus some hand lotion. Iâ€™ve been using the Daily Skin Balance every day since I received it and love the fresh scent. The scent stays on your body all day long which I love. Couldnâ€™t be happier with this swag! 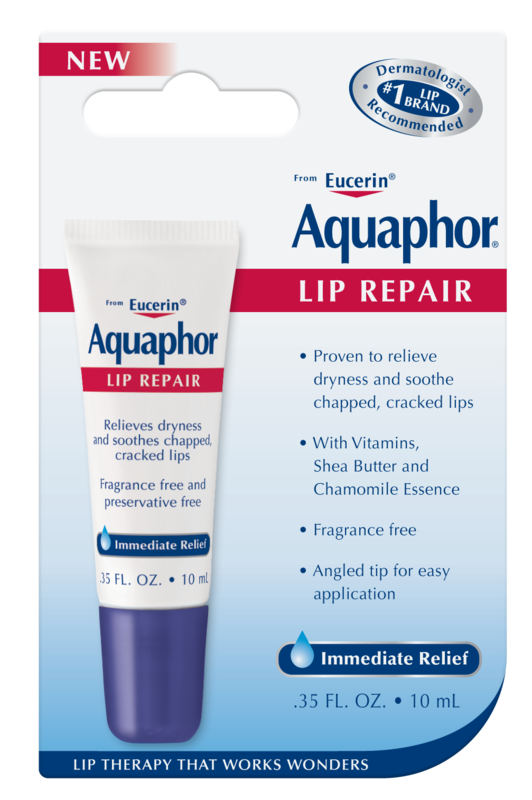 Aquaphor gave out a lip repair as well, which Iâ€™m loving and using nightly and throughout the day if my lips need a little pick me up. Super hydrating! The Yellow Umbrella teamed up with makeup artist Debra Macki for the conference and I won their raffle. Whoo Hoo! I won a Debra Macki mineral eye shadow palette in Monaco which is beautiful. The Hautelook company was handing out full size Lorac 3D lip glosses and I scored one in Vivid. In the bottle it looks hot pink but on, it has a gold sheen. Super cute! Playdoh gave away an adorable travel case with tons of playdoh and gadgets to build something fun. My nephews were thrilled I went to the conference for this little treat. Scored some Cherry Vanilla flavored Nyquil which sounds delish, but Iâ€™ll wait till the winter when itâ€™s cold season to test it out.Â Vicks also supplied me with a full size container of vapor rub. 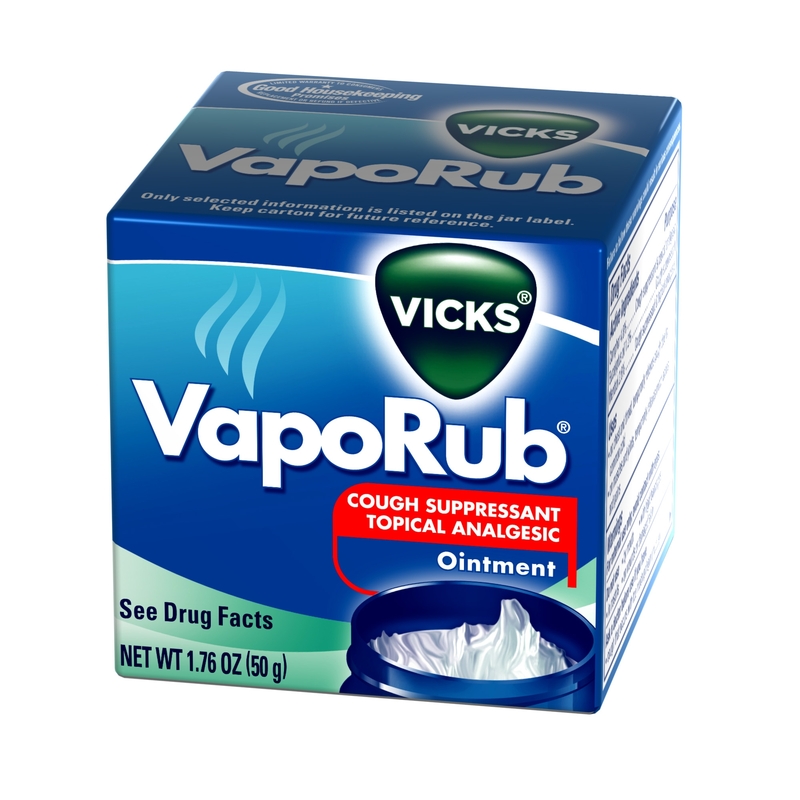 Again, I will wait till cold season hits me and will be all over my Vicks vapor rub. The P&G booth was my favorite booth hands done. They had an entire house set up with different products in each room with someone explaining them. It was so cute. I scored a Venus Embrace razor (which I love and use at home), Oil of Olay Total Effects Bodywash & their Regenerist Anti-Aging Eye Roller, Secret Clinical Strength deodorant thatâ€™s waterproof (perfect for the pool), PUR water filter and Febreeze Set & Refresh Air Freshener in Spring & Renewal (no plugs or batteries needed) which smells divine. Loving it! I came home with bags and bags of swag and couldnâ€™t wait to rummage through it all. The hubs said â€œI wonder how many pens you gotâ€. After all that, one. I got one pen. Now thatâ€™s some swag.